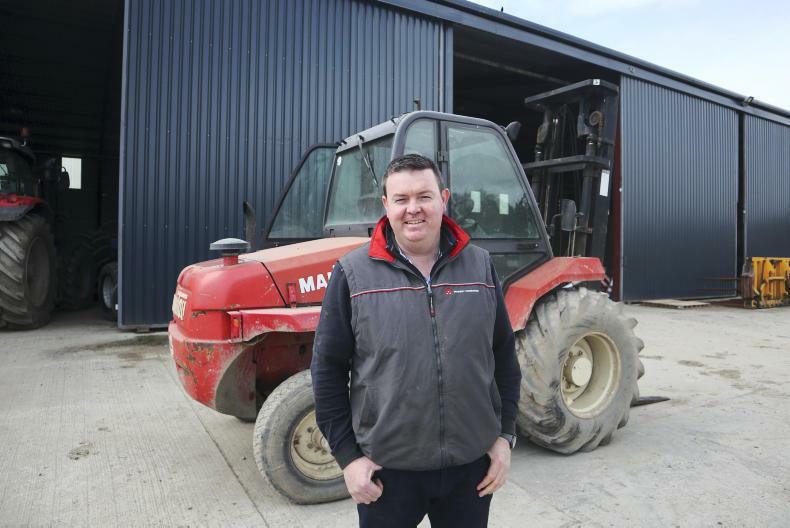 The most anticipated Irish machinery event of the year, the FTMTA Farm Machinery Show, opened its doors today. Peter Thomas Keaveney takes a look at the four brands of foragers on display. 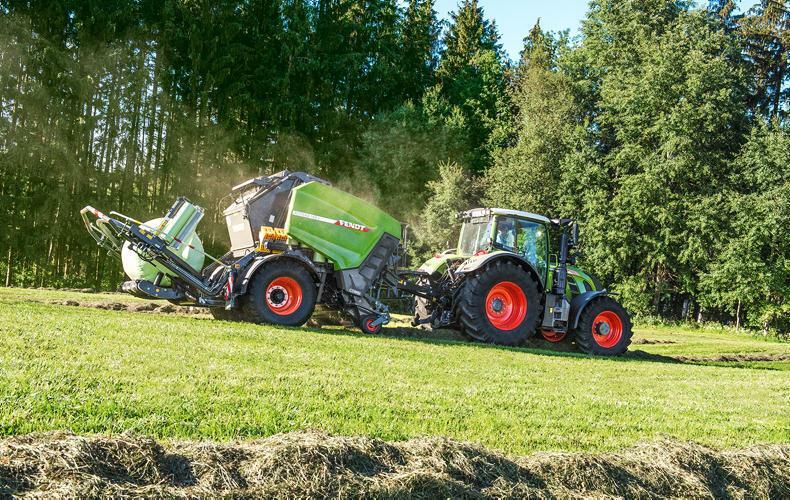 The 884hp Claas Jaguar 980. The 625hp John Deere 9600i. The 911hp New Holland FR920. 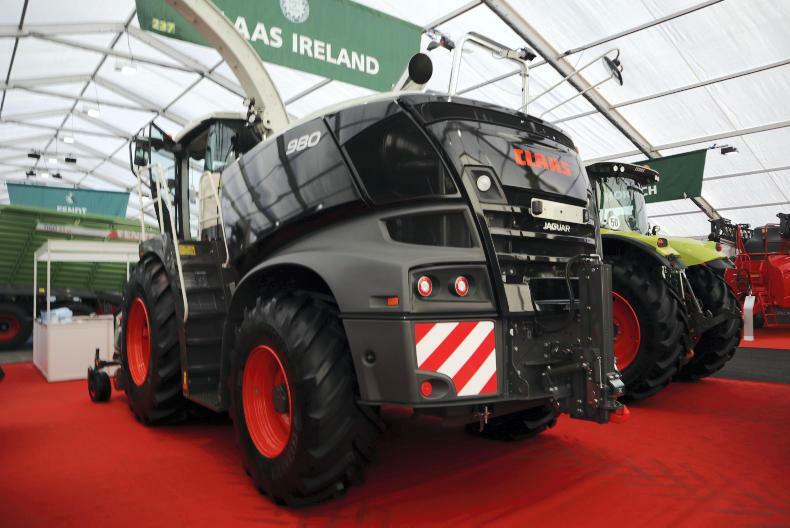 The 775hp Krone Big X 780. The 30th biannual FTMTA Farm Machinery Show kicked off today. Among the machines that attracted a lot of attention were the self-propelled forager harvesters. Four brands showcased their finest forager offerings. 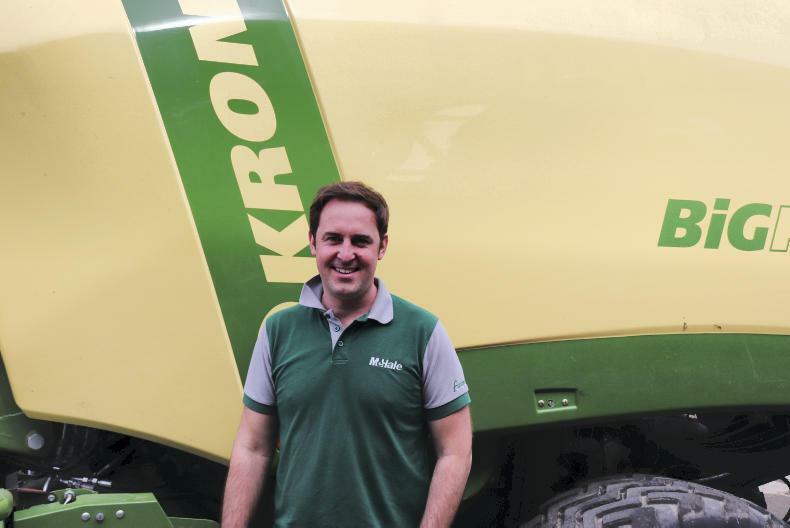 Krone displayed both the Big X 580 and the Big X 780 at the show. The Big X 580 is powered by an MTU 6R 585hp engine while the Big X 780 is powered by a Liebherr D9508 V8 engine, capable of churning out a substantial 775hp. 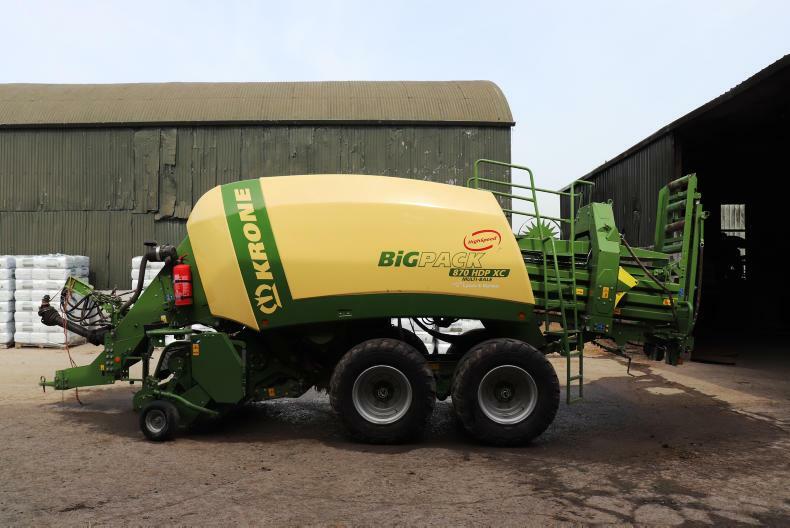 Without the header, the 580 model weighs in at 14,100kg, while on the other hand the 780 model weighs in at 16,700kg. Both are equipped with infinitely variable hydrostatic drives with wheel motors that can travel at up to 40km/h. The 580 comes with 4WD as an optional extra, while 4WD comes as standard on the 780. 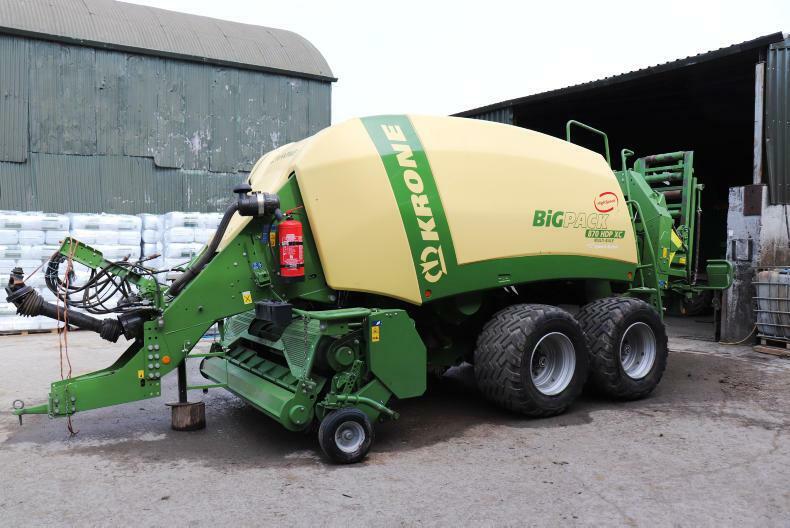 The Big X range can be equipped with a LiftCab feature, an award-winning feature designed for harvesting very tall crops such as maize. 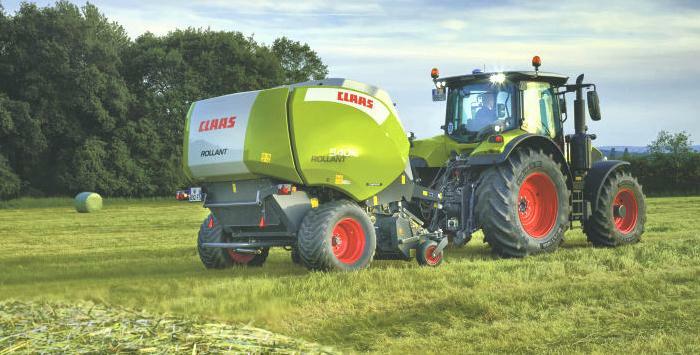 Claas had its largest self-propelled forager on display at the show. The 980 is powered by a V12 Mann engine, capable of punching out 884hp. This stylish-looking machine was dressed in a black livery. 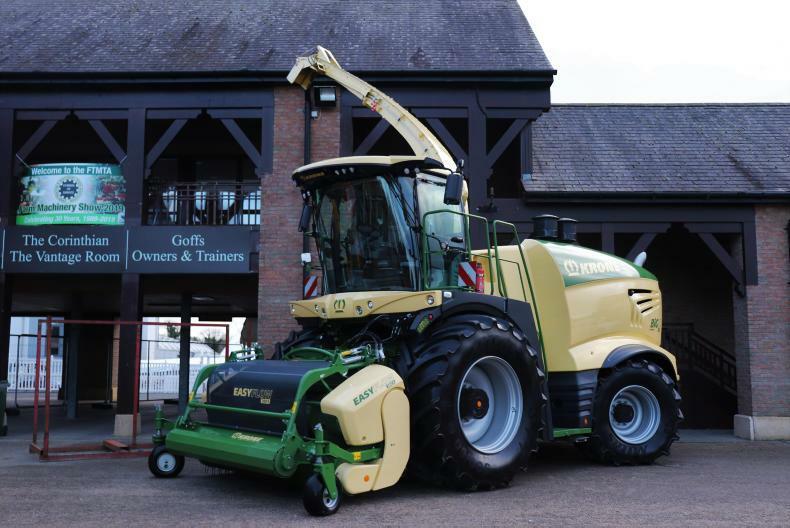 It is rumoured that this trendy harvester is destined for Co Mayo. 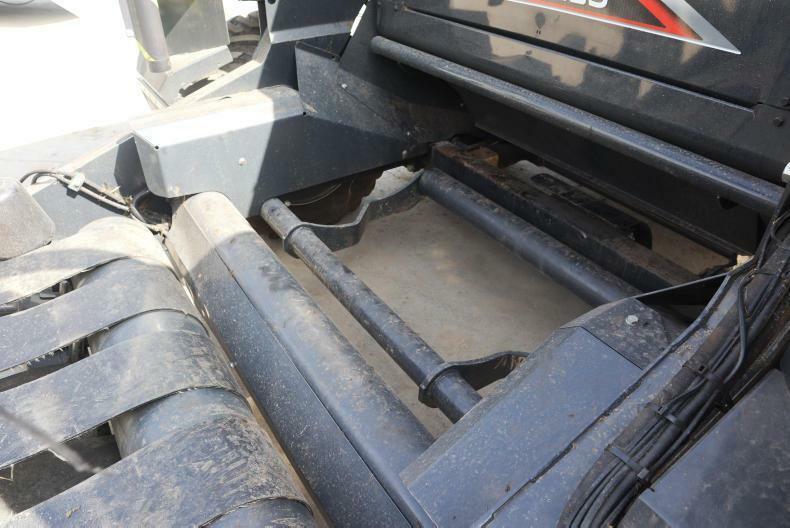 This harvester is fitted with the new V-Max chopping cylinder that comes with various knife arrangements. The drive axle is fitted with a double hydrostatic motor, allowing for a speed of up to 22km/h in first gear. 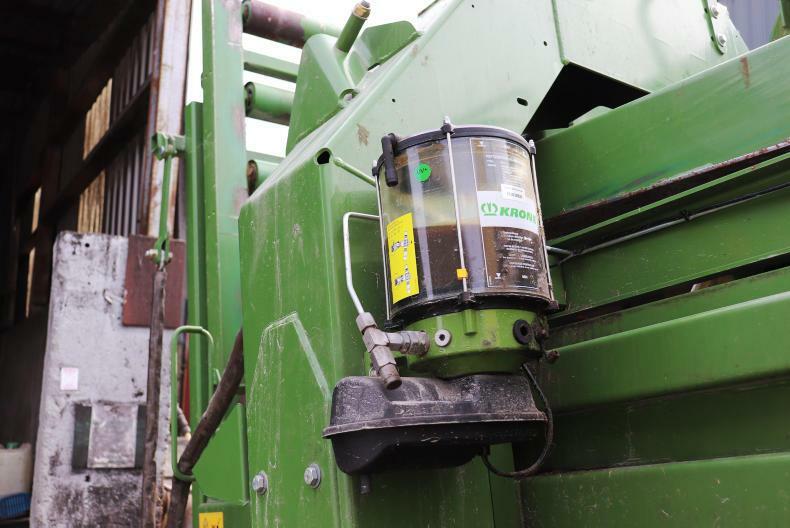 When turning at the headlands, it will automatically reduce the engine to 1,400rpm to save diesel. While travelling on the road, the engine speed will run at 1,290rpm. 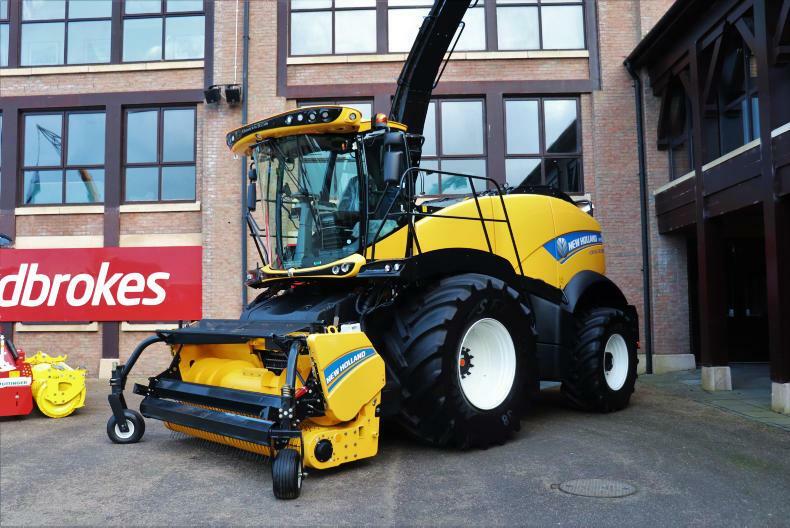 The FR920 is New Holland's flagship model and features an FPT Industrial V20 engine. This engine churns out a massive 911hp (670kW) maximum power at 1,600rpm to 1,800rpm. 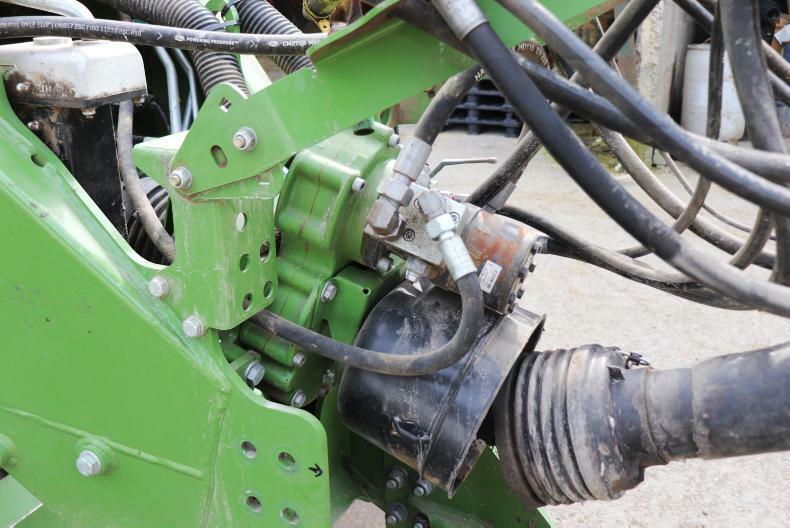 To handle the increased engine output, the driveline and components on the FR920 have been reinforced. 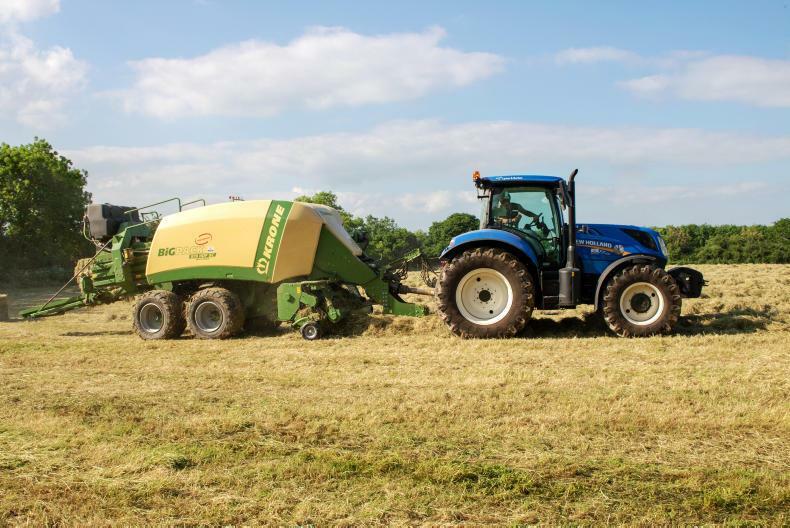 New Holland has explained that the overall feeding system has been improved and now features a 12.5% bigger intake channel due to a higher lifting potential of the intake rollers. 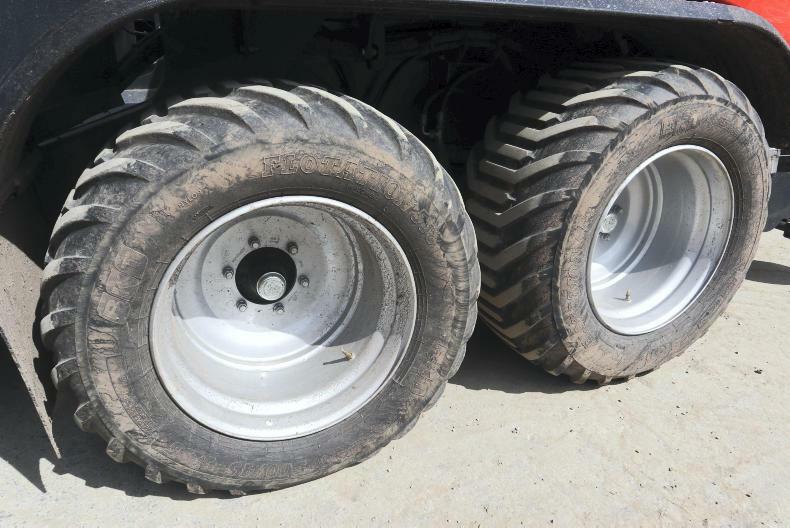 The FR920 has a new heavy-duty four-wheel-drive system. The engagement of the four-wheel-drive is controlled by the Terralock feature, which automatically activates and deactivates the four-wheel-drive axle depending on the steering angle setting. 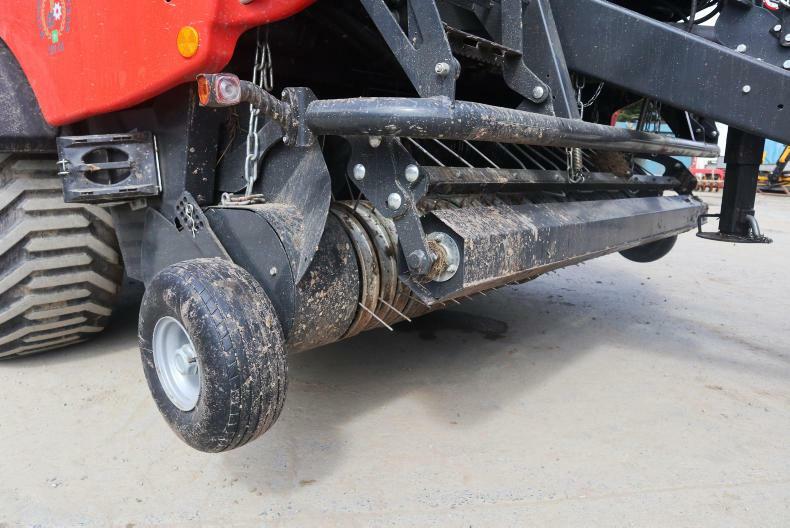 This is to help minimise damage to the field while turning at headlands. 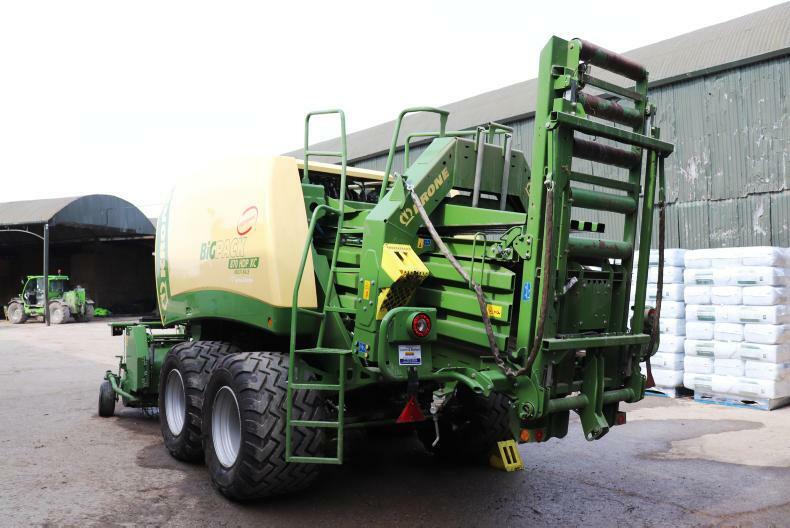 John Deere showcased not only one 9600i forager, but two. 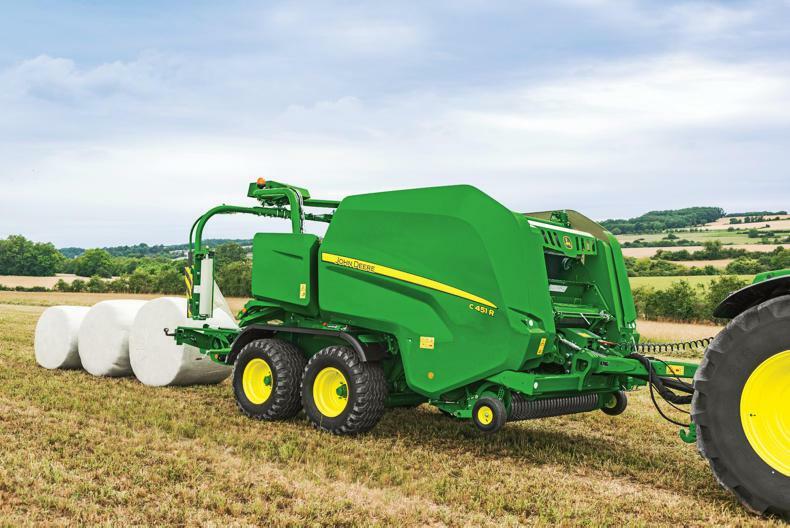 The 9600i model is powered by a 625hp, 13.5-litre six-cylinder John Deere PSX engine, while the three larger models in the range are powered by a V12 Liebherr engine. The new foragers have a reinforced drivetrain and an improved mainframe. 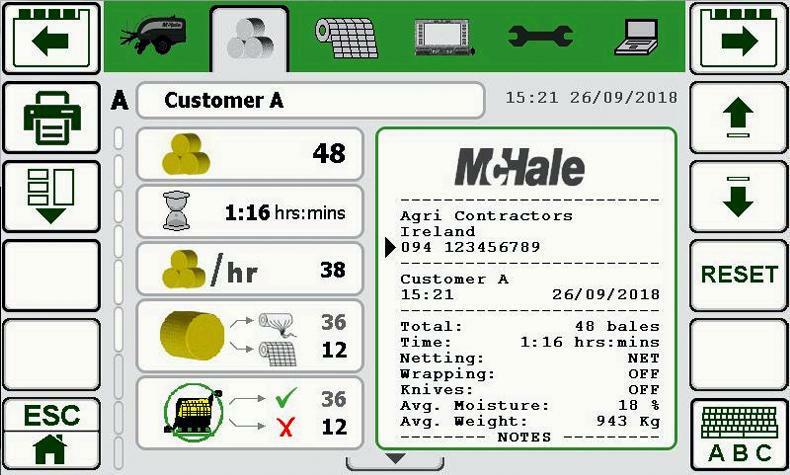 They are also fitted with a larger crop channel with a width of 850mm, allowing them to handle a higher throughput. 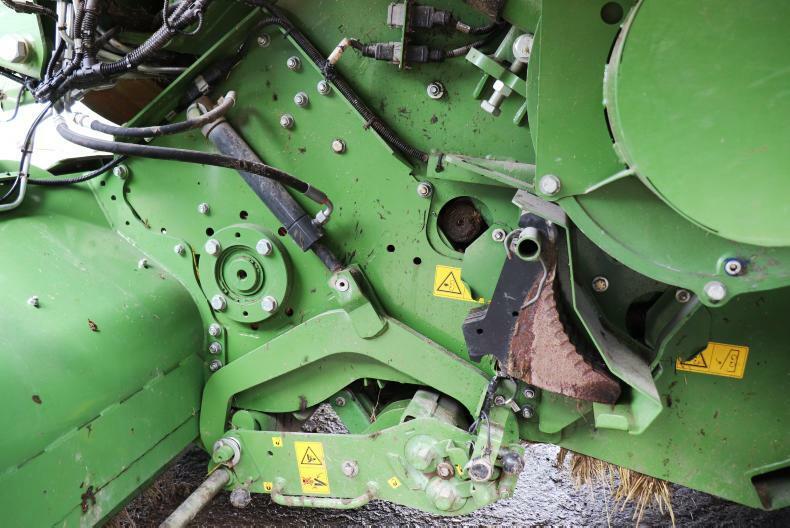 The harvester is equipped with John Deere’s fully automatic ProDrive transmission. The machine comes with a choice of 40, 48, 56, or 64 knives. It has a fuel tank capacity of 1,100 litres. 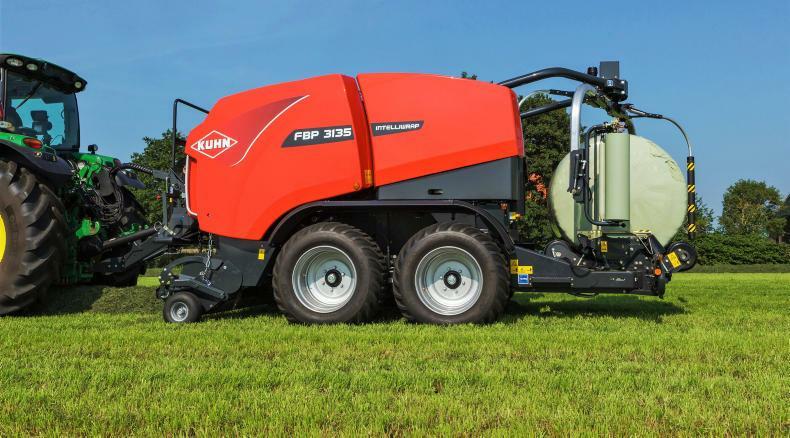 The new 9000 Series foragers feature the latest forage harvesting technology. 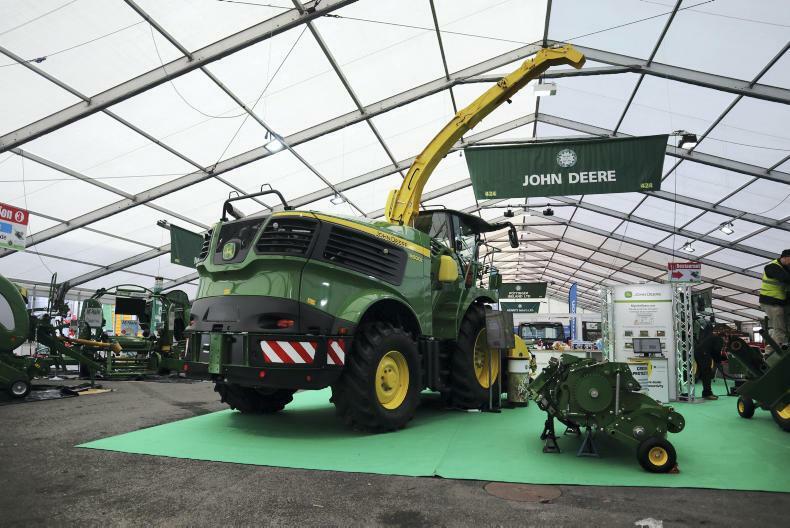 According to John Deere, the new series will provide customers with 10% more productivity while consuming 10% less fuel, in comparison to John Deere’s current higher-spec machines.